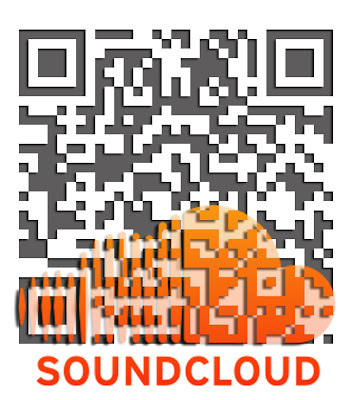 SoundCloud QR Codes and Mobile Landing Pages for Music Downloads. 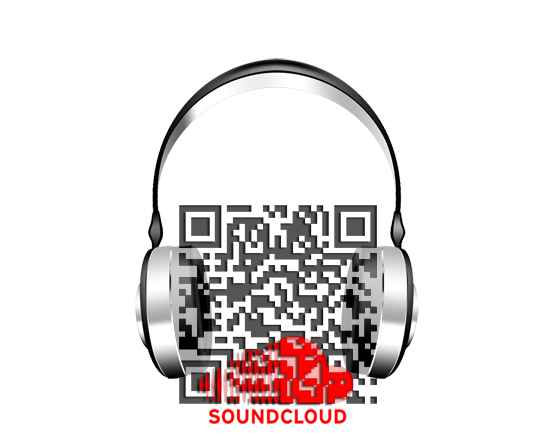 SoundCloud is an audio publishing platform that allows for easy audio and music promotion. Tappinn has just introduced a new feature that lets members embed SoundCould audio within their mobile websites and use QR codes to deliver them. QR codes and audio, such as music, are a great combination because music and mobility are hand in hand. Scan the QR code to get an idea of how f**king cool this is. Anybody can build a mobile page with SoundCloud for free on Tappinn. Hopfully we see some creative applications using SoundCloud and QR codes in the future! QR-Codes are nowadays printed everywhere, without any reflection and additionally while ignoring user acceptance for scanning such codes. For some time these QR-Codes seemed to be an appropiate way vor wiring offline communication/advertisments/branding to online. They are not. Fortunately, there is a more user-friendly solution available: BrandCapture. Have a look at www.brandcapture.org! Qr code introduce a new website for the audio and mobility of the delivers. It is the best platform for the embed soundcards technology. The best creative applications are so Tappinn. The article that you have written about QR codes is informative and interesting. There is also one interesting article about the creative uses of QR codes.Hope you would love to read that article. Essay Edge is a help This takes your current essay that you can custom writing essays prepared and also reviews This to help use people to help make That better. Why is actually the particular important. Any time you happen to be attempting. How to use QR Codes - Sales Lead Maximizer is one of the best organizations when it comes to knowing how to measure marketing response or use software for building mobile websites." all of you the way, ceaselessly upgrading our administration as customer criticism and business sector advancements unfold.